A full blown Stag & Hen adventure Experience! 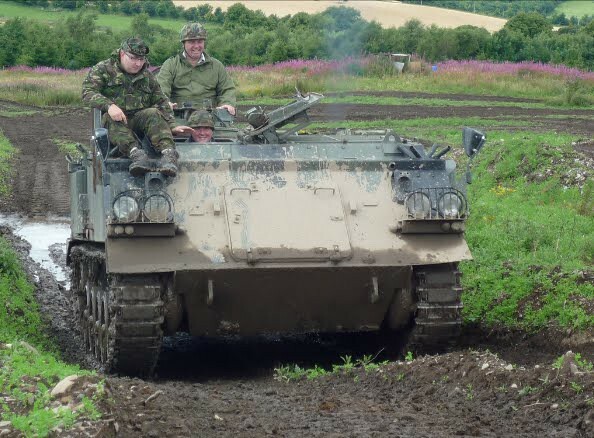 Don your camouflage outfits group your troops and get ready to capture the enemy camp flag in an interesting paintball experience near Dundee. You will get 100 paintballs free. If you are ready for more adventure hit the seat of our massive tanks and do not forget the cameras to capture these special moments. 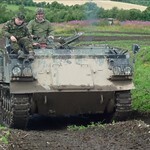 Each member of the party will be driven in the tank over some challenging terrain!! Hang on tight as our driver navigates the tank over some difficult inclines and water troughs known as the Sheepdips.